Our biggest goal is to make your experience, first or fifteenth, the most relaxing vacation experience you can purchase. 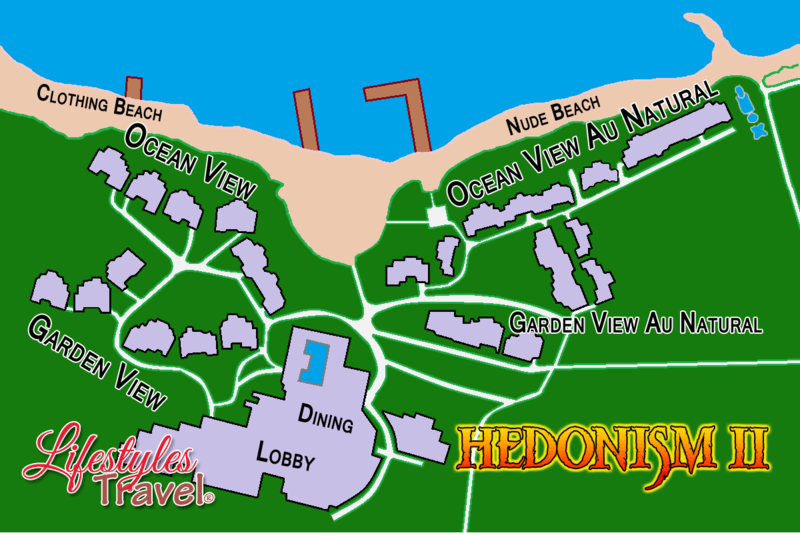 If you have any questions whatsoever about Hedonism II, groups and parties, or available times you can book your dream vacation, we want to hear from you. To check availability, press the "Select Date" button to the left, choose the number of nights and number of guests and press the "Check Availability" button. It's that easy.